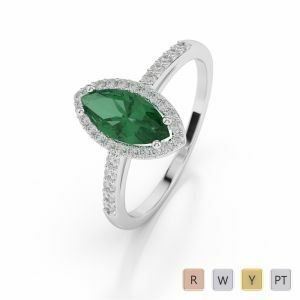 Dress your finger up with our fascinating &colorful range of high quality Gemstone Rings. 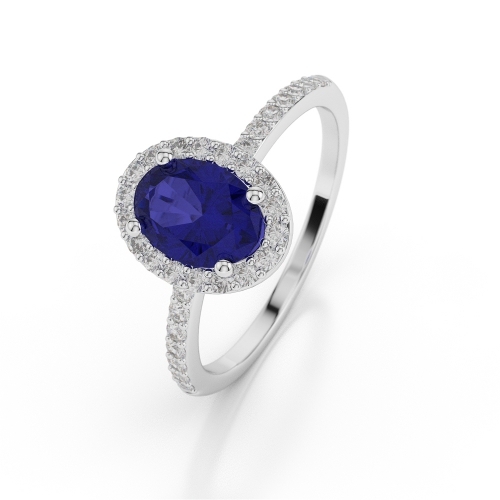 All our rings are handcrafted and are made up of certified Diamonds & Gemstones. 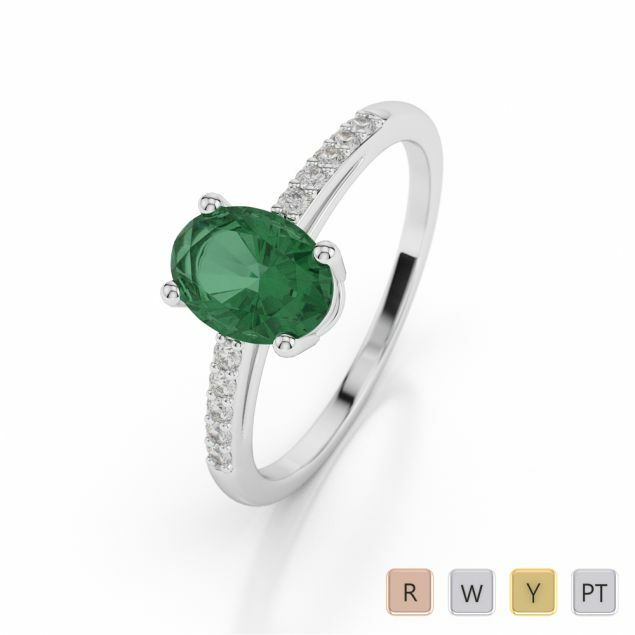 We offer a good variety of Gemstone Rings to choose from. 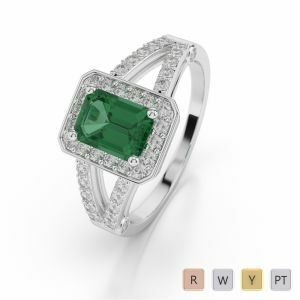 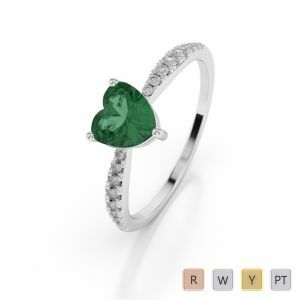 Available at your fingertips are Emerald diamond Rings, Sapphire Rings, Ruby diamond Rings, Tanzanite Rings in Yellow, Rose & White Gold. 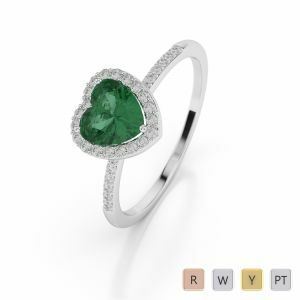 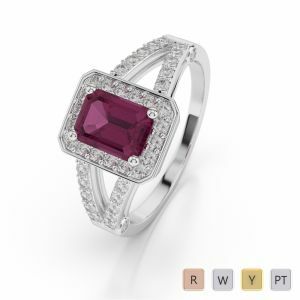 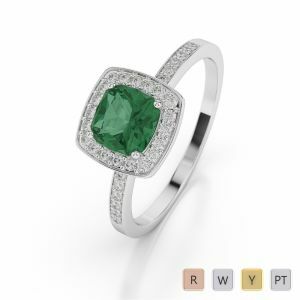 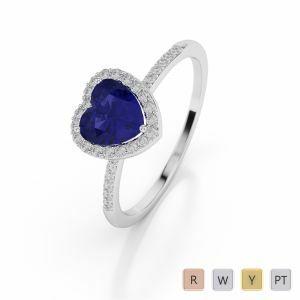 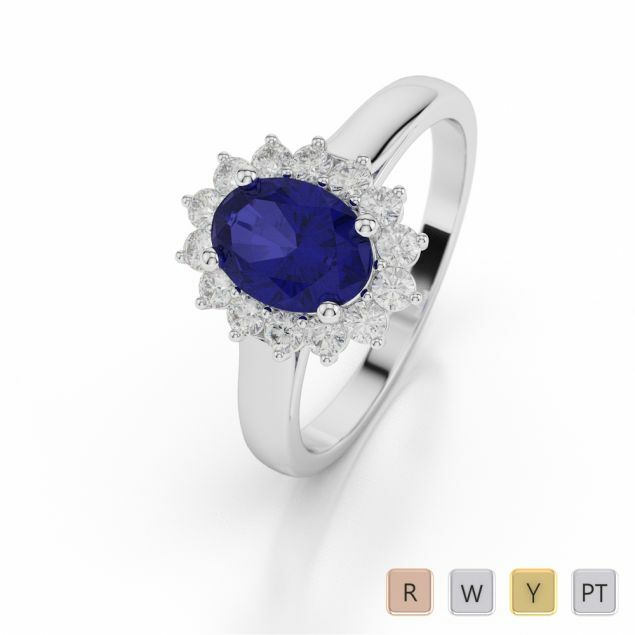 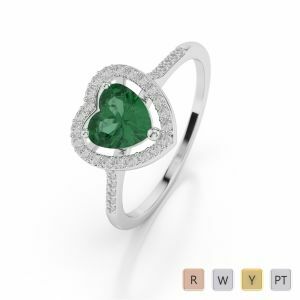 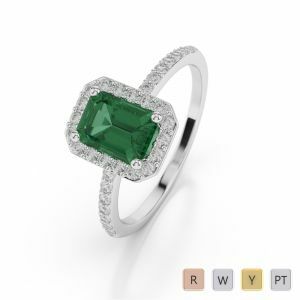 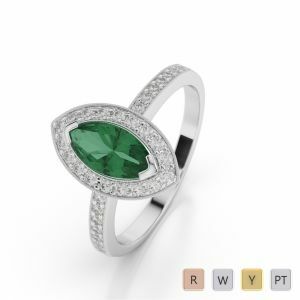 Not only that get spoilt for choice with various shapes of gemstone diamond rings. 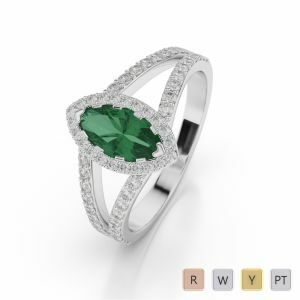 Explore to know more.